● for the choose of your IDE harddisks (AT hdd's, today also called PATA hdd's) please note our decision tool, too. Thank you. Make sure that our item no. 873 is the right for you. 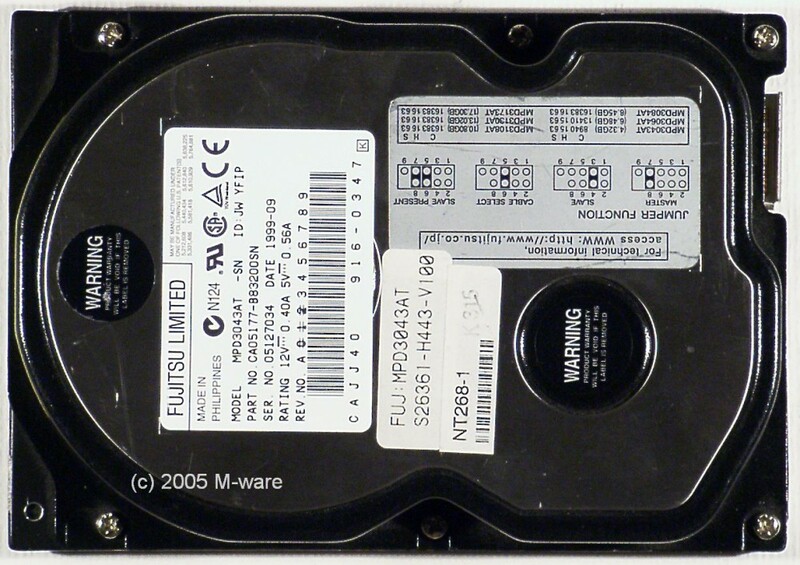 With this supply ID 873 we offer an IDE hard disk in pristine tested condition with perfect function. Please note the imaged item is only exemplary. 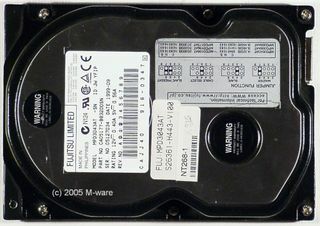 If you need a special firmware version of this model 4.3gb AT HDD Fujitsu MPC3043AT IDE ID873, please ask for. If you are not satisfied contrary to expectations with this item no. 873, we will in any case try to find a solution that meets your requirements. 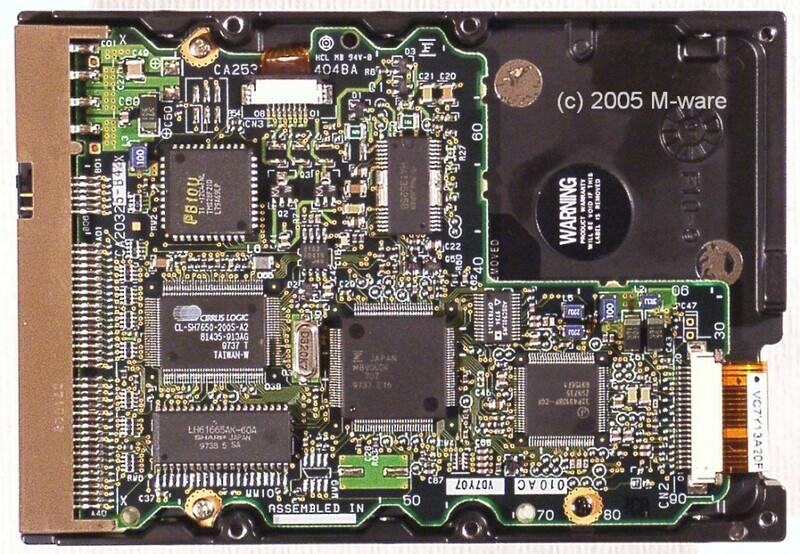 This hdd 873 has been tested successfully for proper function. As test certificate a numbered hologram label is used. with item no. 873 you will receive an item in best shape and function. first in October 2004 this item 873 was attached to our stock.